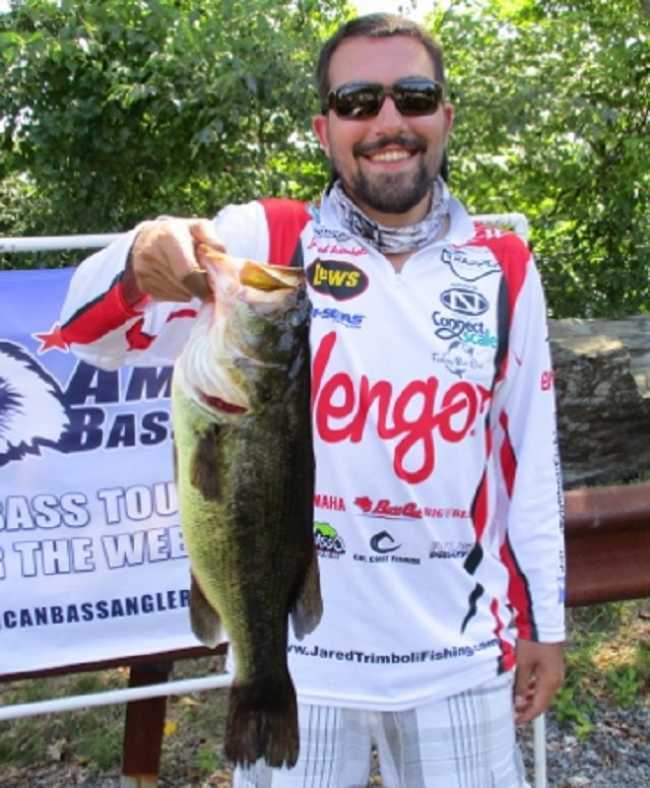 ATHENS, Ala. – Jared Trimboli won the Bass Pro American Fishing Tour presented by American Bass Anglers, Connecticut Division 6 tournament, held on Candlewood Lake. Running out of the Latins Cove State ramp landing near the town of Danbury Connecticut, the St James New York angler was one of only two anglers who managed to catch a 5 fish limit of bass. Jared’s limit weighed in at 14.63 pounds. For the victory, he took home $$539.00 in cash. 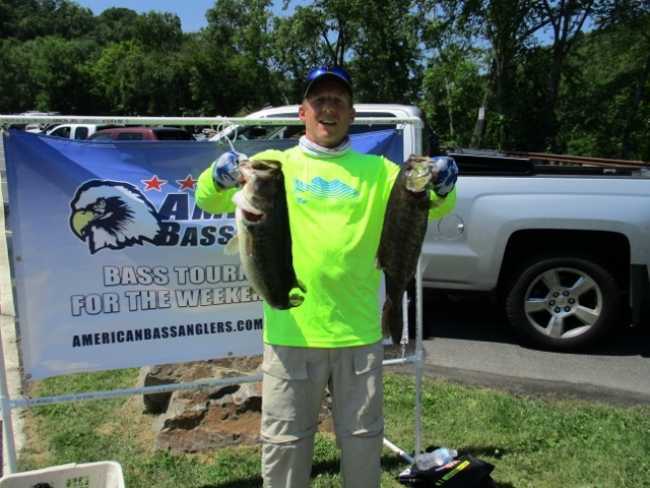 ATHENS, Ala. – Tom Dupuis won the American Fishing Tour presented by American Bass Anglers, Connecticut Division 6 final two-day tournament of the year, held on lakes Zoar and Lillinonah. Tom caught his limit of bass on both days for a total weight of 22.82 pounds. 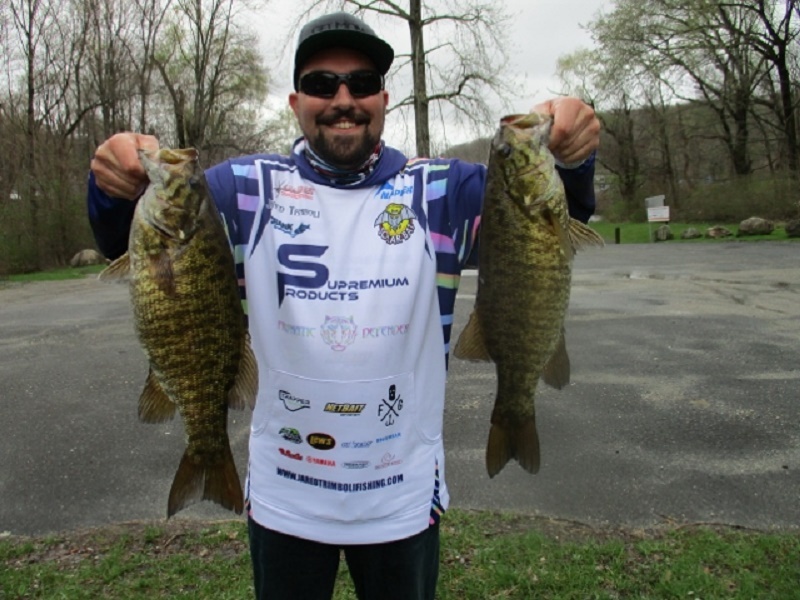 He led the field on day one and caught the big fish on both days with smallmouth bass. Tom caught all his fish on topwater making the most of the early morning bite. For the victory, he took home $952.00 in cash. 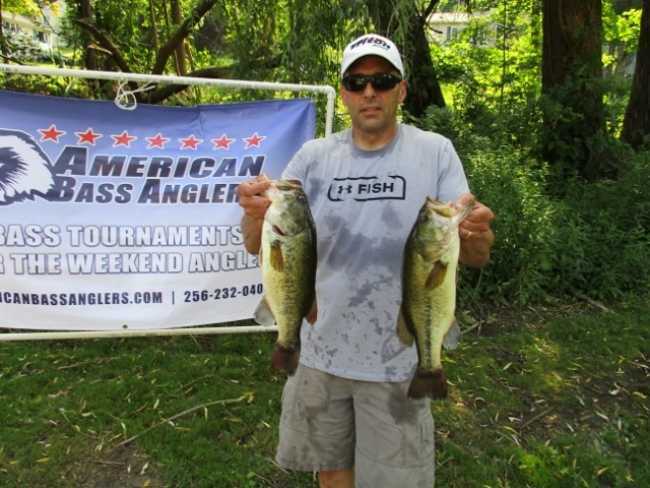 ATHENS, Ala. – Frank Vida won the American Fishing Tour presented by American Bass Anglers, Connecticut Division 6 tournament, held on the Connecticut River. Running out of the Salmon River State ramp landing, first-year member Frank Vida from New Fairfield, Connecticut caught the only 5-fish limit of bass of the day that weighed in at 9.94-pounds. The river fishing and catching were very difficult due to heavy rains and storms that pounded the area all week long, but Frank was still able to find them. He said he caught them on a spinnerbait and senko off of the docks in some of the marine coves. Included in his limit was a 3.39-pound largemouth being good enough for the big fish of the day. For his efforts, he took home $476.00 in cash. 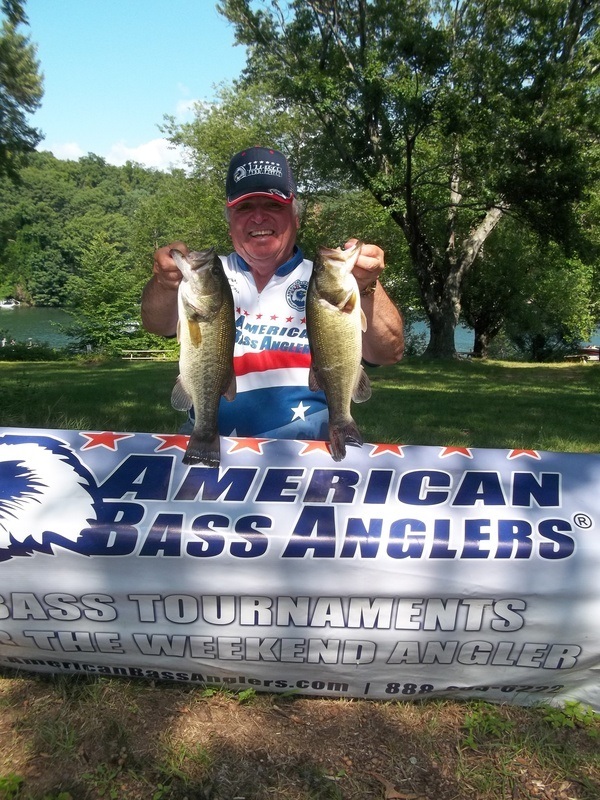 ATHENS, Ala. – Todd Rose won the American Fishing Tour presented by American Bass Anglers, Connecticut Division 6 tournament, held on Candlewood Lake. 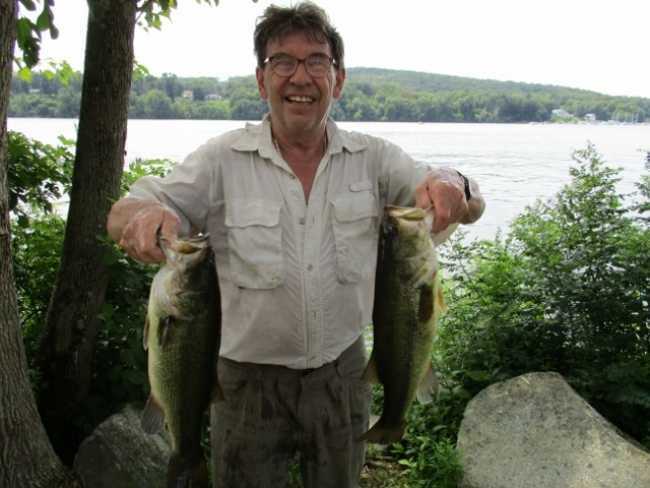 Running out of the Latins Cove ramp landing near the town of Danbury, Connecticut the Stafford Springs native caught a 5-fish limit of bass weighing 15.83-pounds. He said he caught his fish flipping by targeting small isolated weed clumps. For the victory, he took home $478.00 in cash. It was a relatively tough bite on Gaston Saturday. Water temps were in the low to mid 80's. Sunshine, blue bird skies and heavy boat traffic were the order of the day. Kevin Hensley found most of his fish in the scattered clumps of grass in secondary creeks along the shoreline, enticing them for the most part with jigs. He brought in the winning stringer of 13.33-pounds of bass anchored with a very nice 5.58-pound fish to also capture big fish honors for the day. The big fish came off wood adjacent to the grass, also on a jig. His win earned him $590 for the day of fishing. 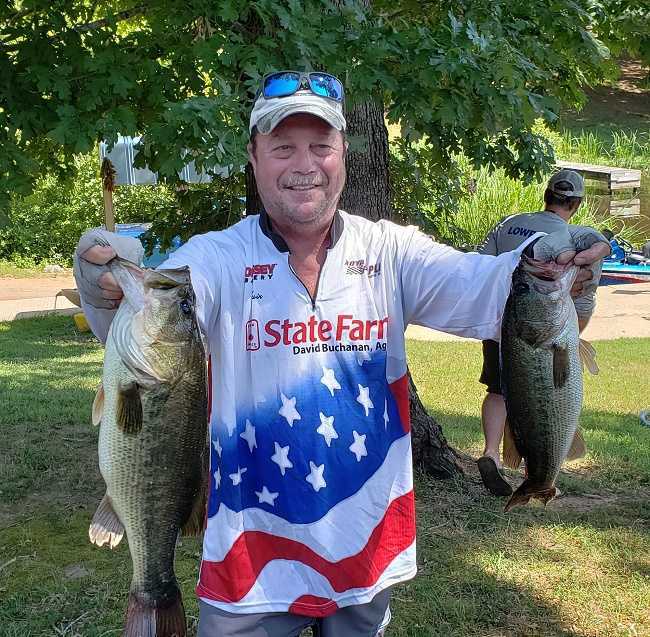 ATHENS, Ala. – Rick Holmberg won the American Fishing Tour presented by American Bass Anglers, Connecticut Division 6 tournament, held on Lake Lillinonah. 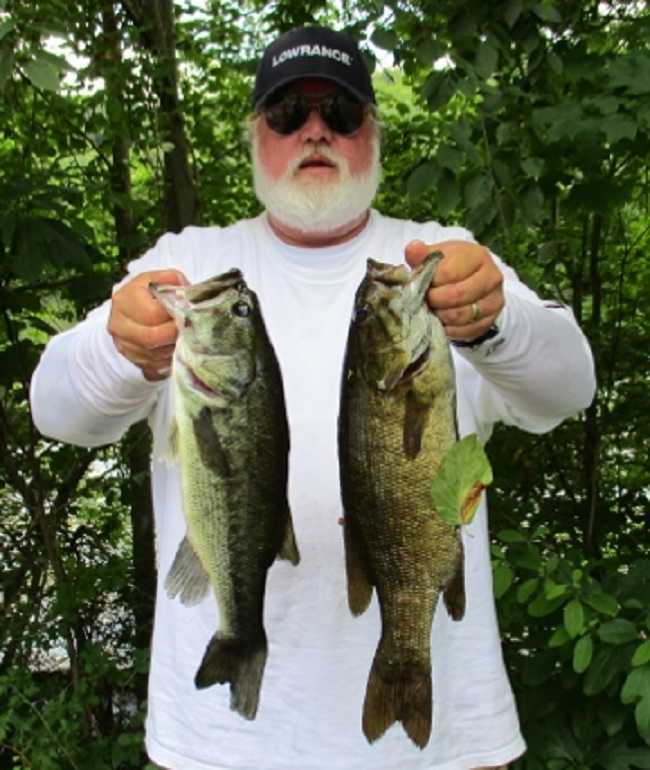 Running out of the Steel Bridge ramp landing near the town of Brookfield Connecticut, the Bayport, New York angler caught a 5-fish limit of bass weighing 14.82-pounds helped by a 4.09-pound kicker largemouth. Rick said he caught his fish on a two and a half inch Cabin Creek tube. For the victory, he took home $451.00 in cash. ATHENS, Ala. – Anthony Kaylor won the American Fishing Tour presented by American Bass Anglers, Connecticut Division 6 tournament, held on 6-9-18 at Lake Zoar. 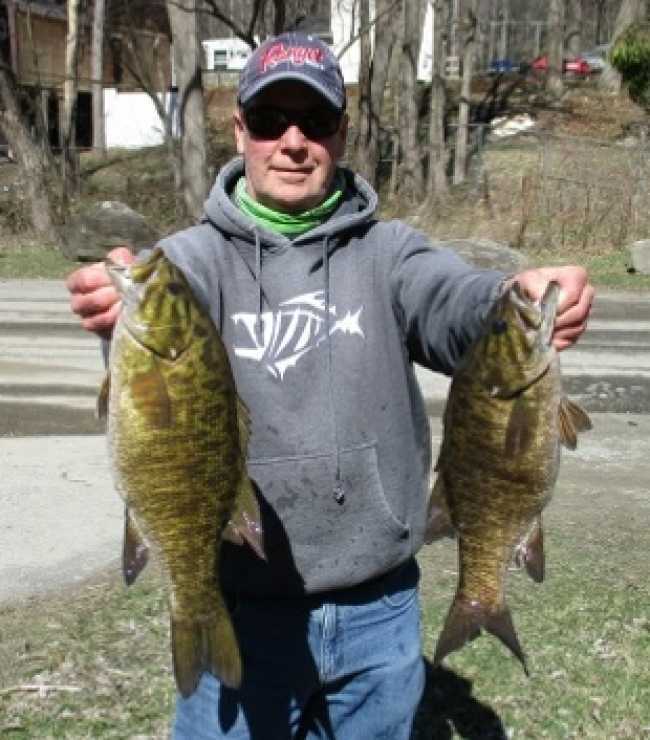 Running out of the State ramp landing near the town of Southbury Connecticut, the West Point, New York active duty marine angler caught a 5-fish limit of smallmouth bass weighing 13.82-pounds. He said he caught his fish with a Fish Styx custom rod, ardent reel and a weightless Gambler Little Easy swimbait with a 1.0 wide gap hook fishing in 4 to 14 feet of water. Included in his bag was a 3.99 smallmouth that proved to be the big fish of the day. For the victory, he took home $490.00 for both awards. The Connecticut D6 tournament on Lillinonah on 5/19/18 has been canceled, due to hazardous weather conditions and tornado damage. The next event in this division will be held 06/02/2018 on Colebrook. 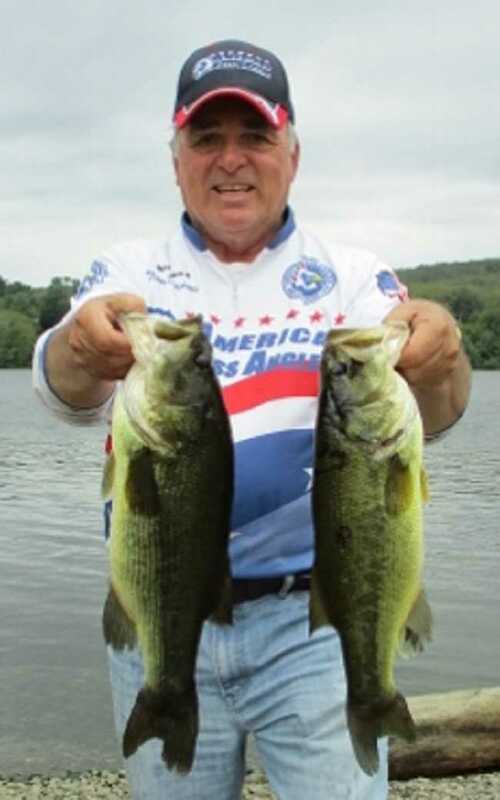 For more information about this Division and future events visit www.americanbassanglers.com or contact the local Director for Connecticut, Tom Dupuis at 860-987-7371 or Assistant Director Gary McClarran at 203-578-5012. 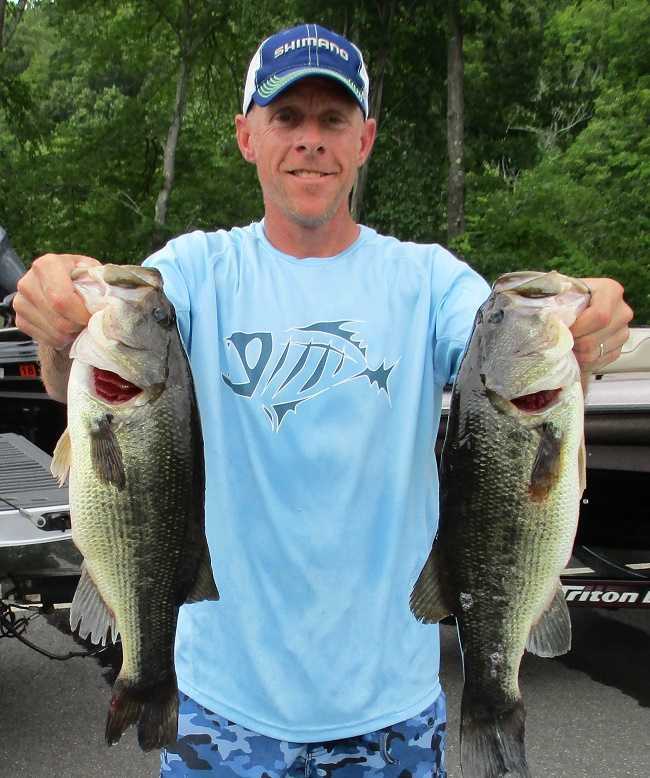 ATHENS, Ala. – Pete Byrnes from Mount Sinai New York won the American Fishing Tour presented by American Bass Anglers, Connecticut Division 6 tournament, held on Gardner Lake. Running out of the State ramp landing near the town of Salem Connecticut, the anglers were met with bad weather conditions causing white caps on the lake along with chilly temps that really affected the activity of the bigger fish. Pete managed to catch a small five-fish limit of bass only weighing 6.04 pounds, but it was good enough for the win. He said he caught all of his fish on a green pumpkin jig with a small black blue beaver trailer all in two feet of water. For the victory, Pete took home $376.00 in cash. 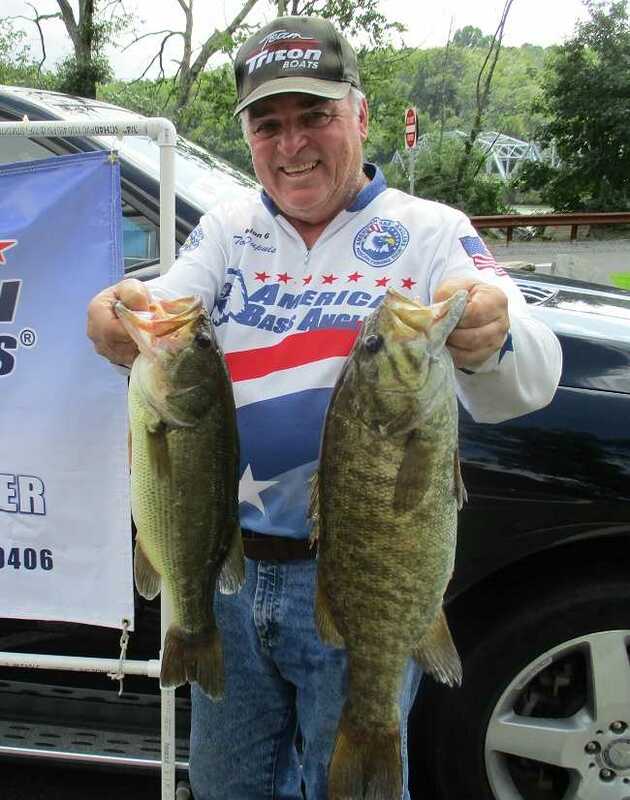 ATHENS, Ala. – Mike Rinaldi from North Haledon, New Jersey won the American Fishing Tour presented by American Bass Anglers, Connecticut Division 6 tournament, held on Candlewood Lake. Running out of Lattins Cove landing near the town of Danbury Ct, Mike caught 5 bass weighing an impressive 18.75 pounds. Mike said he caught the majority of his fish by fishing a Keitech spider on a bass cave tackle 3/8 ounce jig head in 7 to 10 feet of water. For the victory, he took home $451.00 in cash. Jared Trimboli from St. James, New York won the two day RAM American Fishing Tour presented by American Bass Anglers, Connecticut Division 6 tournament, held on August 12, 13, 2017. Tom Dupuis of Terryville, CT won the RAM American Fishing Tour presented by American Bass Anglers, Connecticut Division 6 tournament, held on 7-29-17 at the Connecticut River. Running out of the Salmon river ramp landing near the town of Haddam CT, Tom caught 5 largemouth bass weighing in at an even 13.00 pounds. 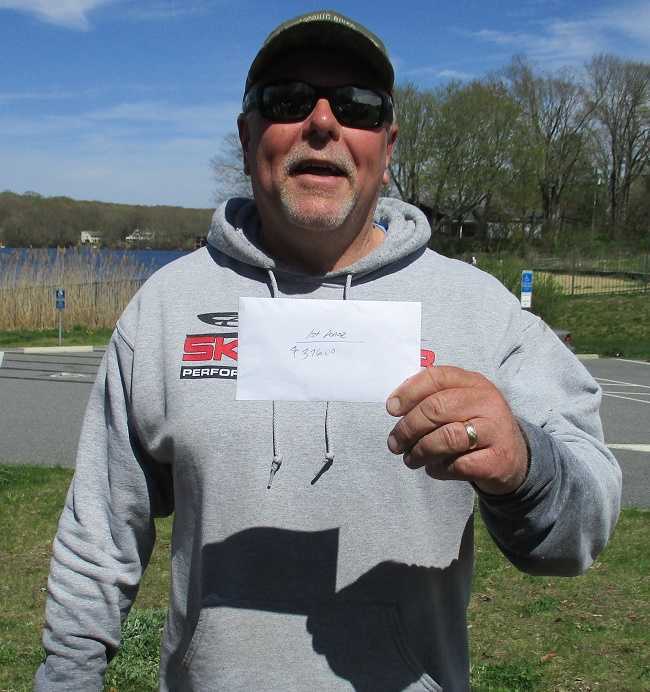 Leon Dykas won the RAM American Fishing Tour presented by American Bass Anglers, Connecticut Division 6 tournament held on Lake Zoar. 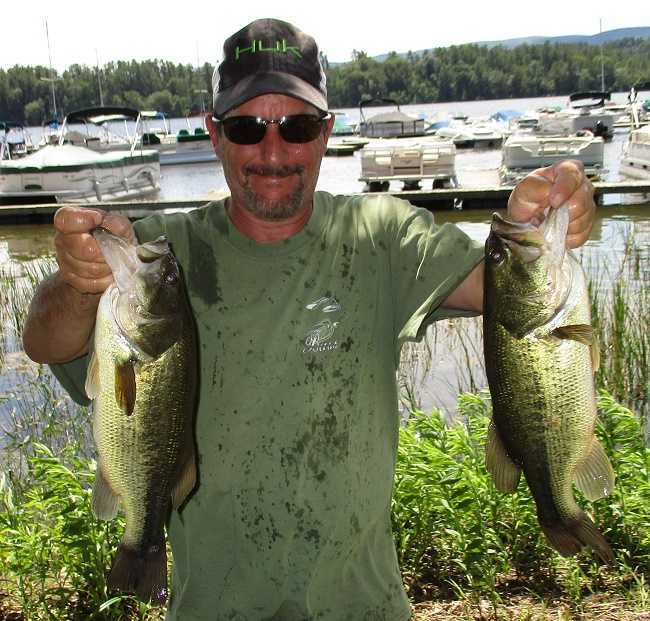 Running out of the State ramp landing near the town of Southbury Connecticut, the Torrington Connecticut angler caught his 5 fish limit of both smallmouth and largemouth bass weighing 10.97 pounds. Nunzio Prato of Shirley, New York won the RAM American Fishing Tour presented by American Bass Anglers, Connecticut Division 6 tournament, held on Twin Lakes on 6-24-17.